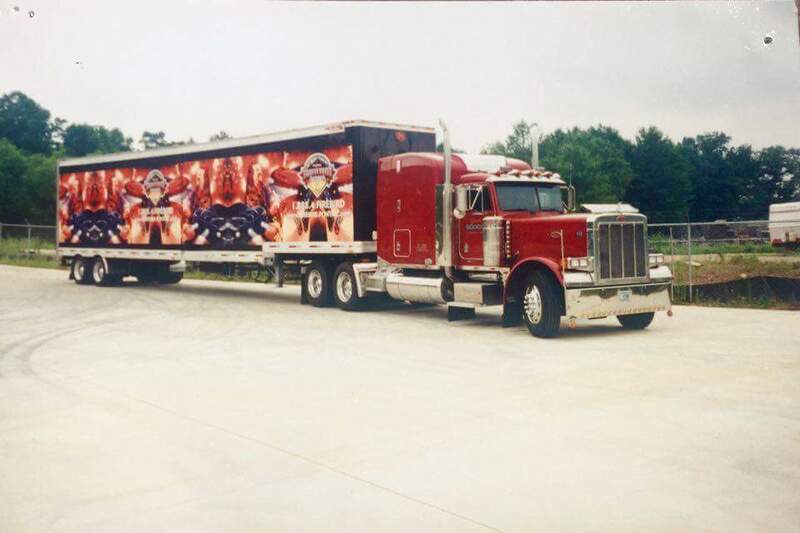 Travis Tritt headed to Caesar’s Palace in Las Vegas Nevada for a concert in front of thousands. 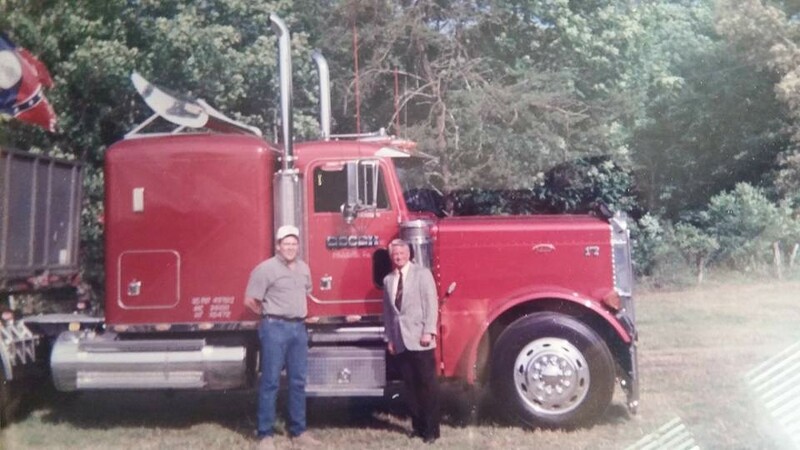 Owner Glendon Gooch posing in a picture with well known politician and Georgia Governor(at the time), Zell Miller, in front of the truck that was used to deliver the flatbed for Governor Miller. 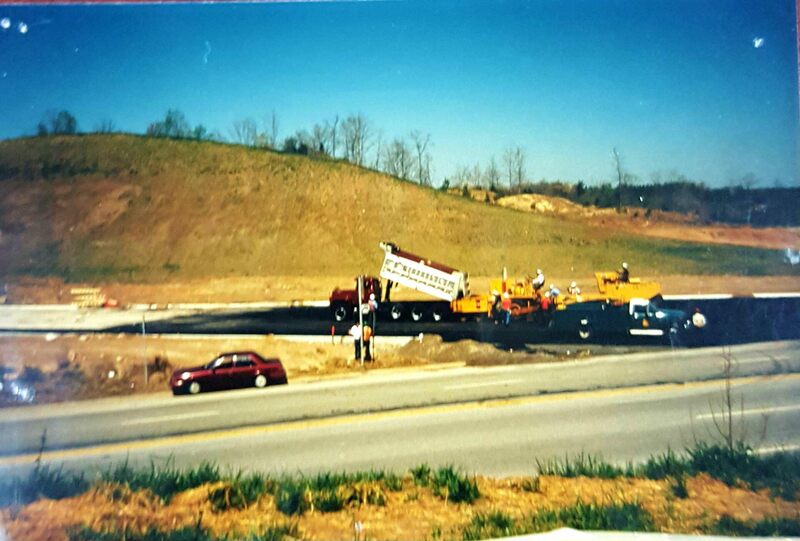 The flatbed that was delivered was used by Governor Miller as a podium for a speech for the groundbreaking event of the well known Georgia resort, Brasstown Valley Resort. 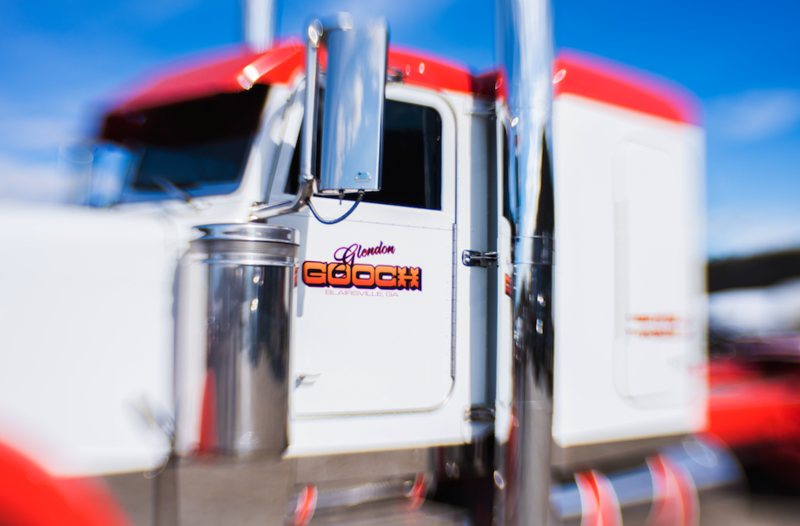 Gooch Trucking Company Inc Owner, Glendon Gooch pouring asphalt onto Highway 515 the main highway that goes through North Georgia. 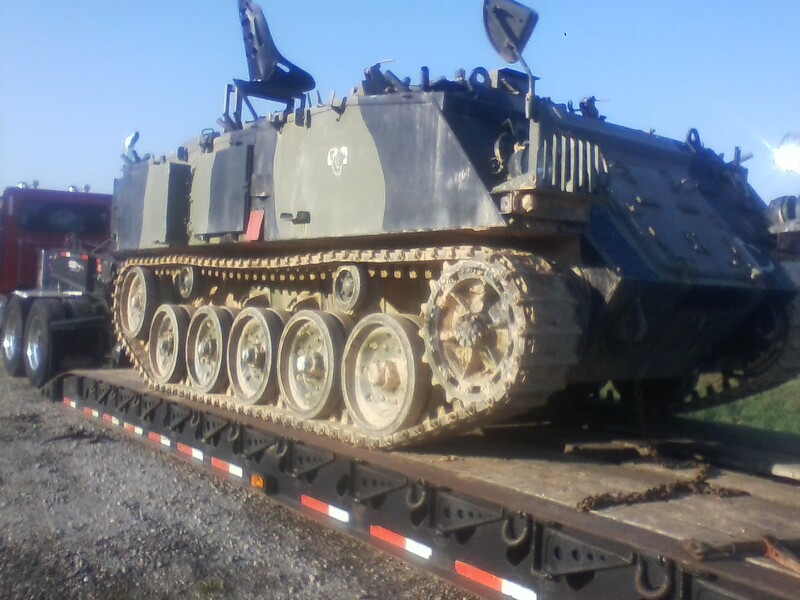 Gooch Trucking Company Inc hauling military tanker on Lowboy. 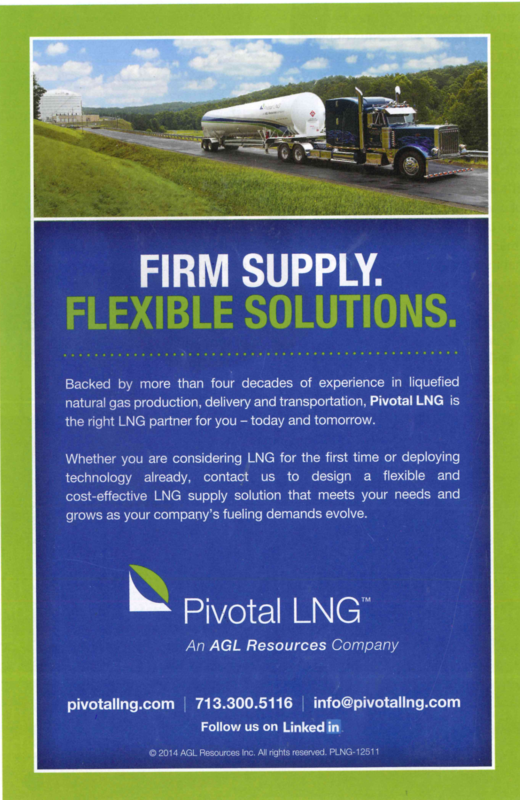 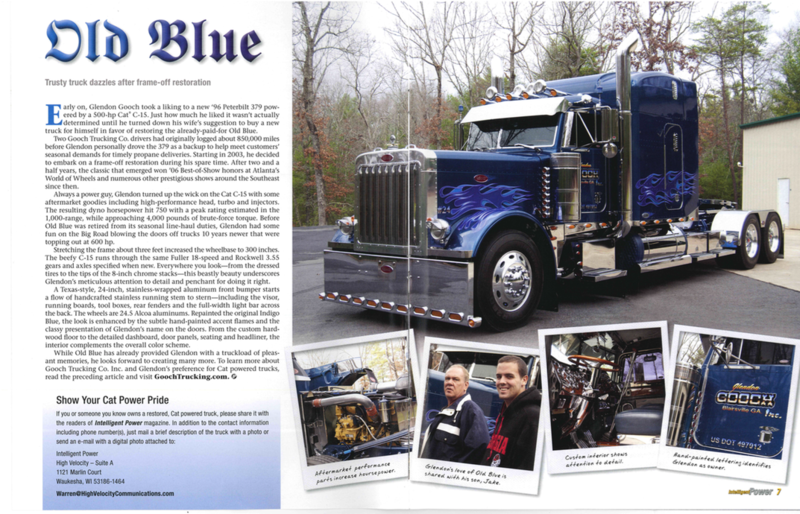 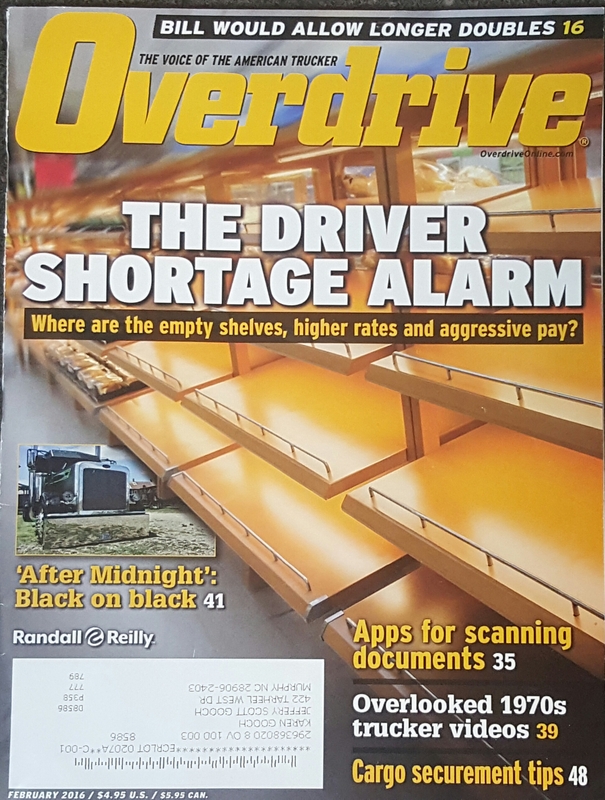 Gooch Trucking Company featured in Overdrive magazine. 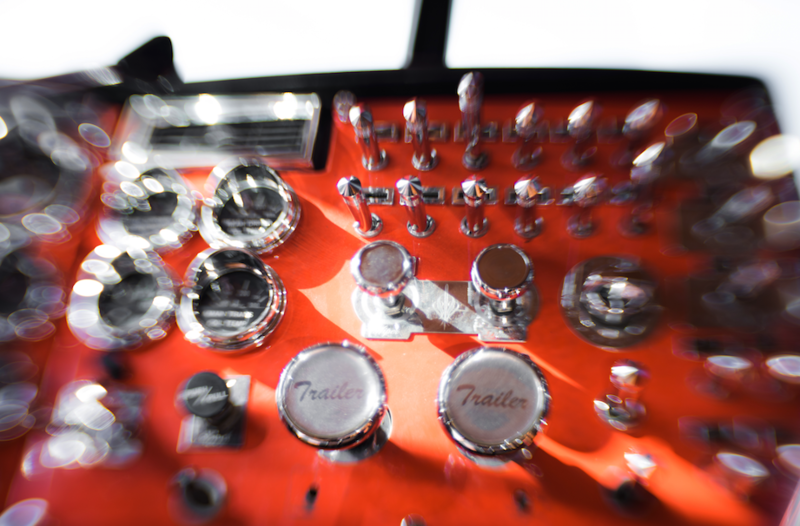 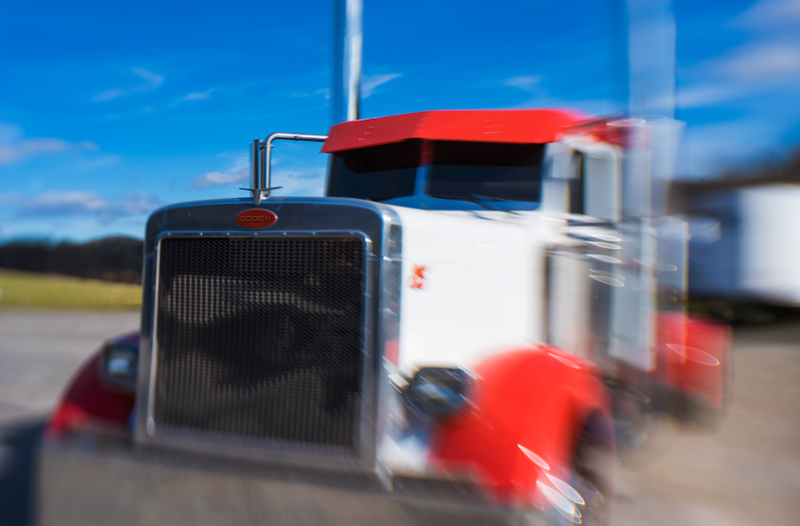 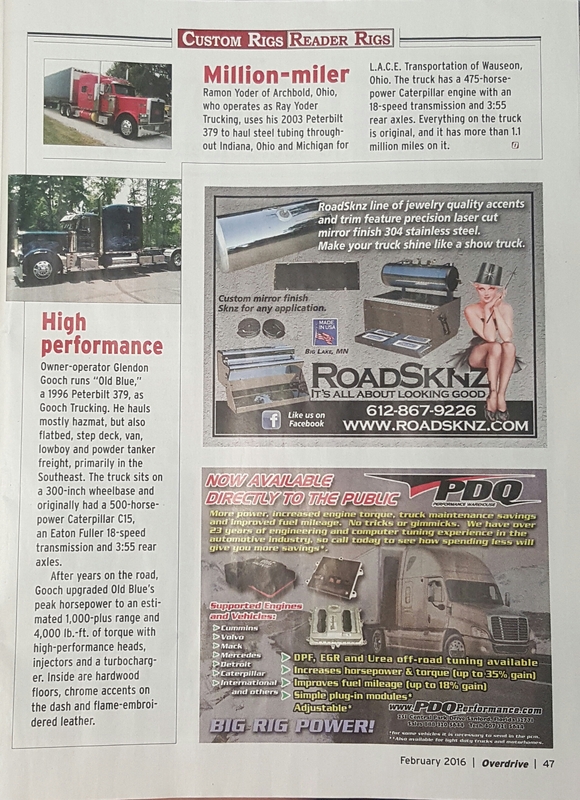 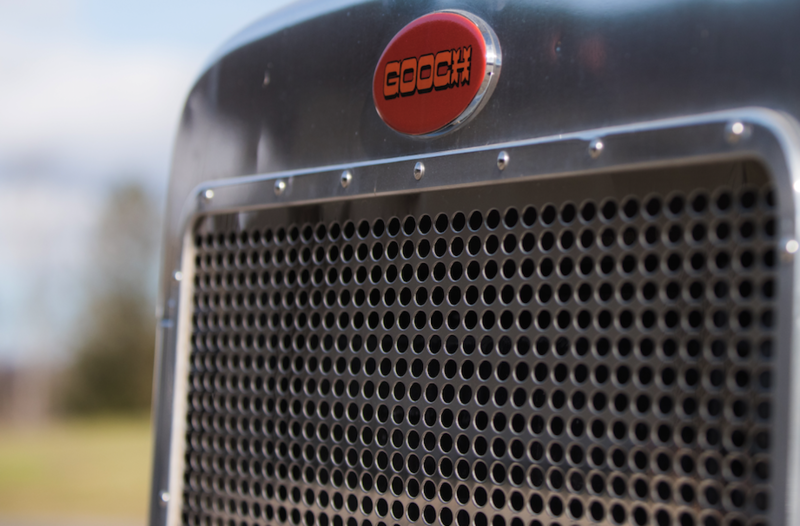 Gooch Trucking Company featured in Trux Magazine.